F10 Incubator and Accelerator – The Home of FinTech – announces the final selection of eight Startups for the inaugural P3 «Product to Market Program». 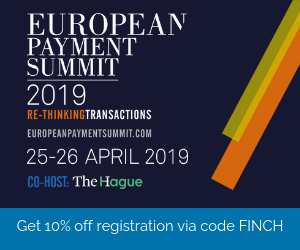 The program complements the value chain for driving innovation towards the FinTech of tomorrow. F10 aims to add value by bringing innovative solutions to the Swiss financial system. The service portfolio so far included the hosting of international Hackathons and providing an Accelerator program in Zurich. For the first time, P3 kicks off with a one-day workshop, together with the seven prestigious F10 platinum members, namely SIX (the Swiss Stock Exchange), the Baloise Group, Julius Bär, Generali Group Switzerland, PwC Switzerland, Raiffeisen and Zürcher Kantonalbank. 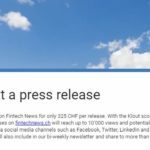 Startups benefit from the strong F10 network by building partnerships with the platinum members to develop a launch plan to accelerate their growth into the Swiss market. 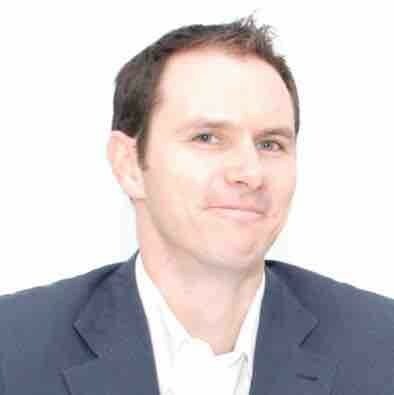 Thomas Landis, Head of the F10. 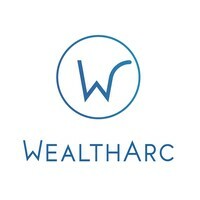 WealthArc (Zurich, Switzerland) – First fully automated all-in-one platform for digital-age wealth managers. 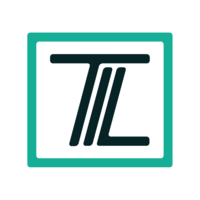 TaxLevel (Zurich, Switzerland) – Providing financial institutions new tax opportunities regarding optimization and service offerings. 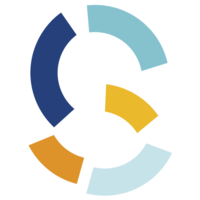 SkenarioLabs (Espoo, Finland) – We tell property owners, investors, and financial institutes, where to invest. 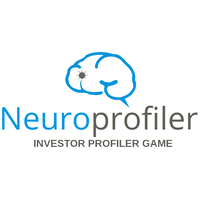 Neuroprofiler (Paris, France) – A behavioral finance game that assesses the investment profiles of retail investors. 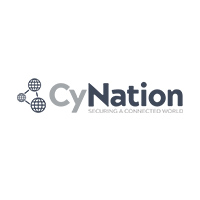 CyNation (London, UK) – Securing a connected world. 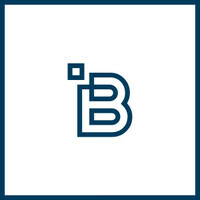 Brixel (Zurich, Switzerland) – We buy your home – get an instant offer now. 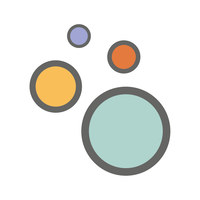 Baningo-select (Vienna, Austria) – The most personal online sales tool for the finance industry. 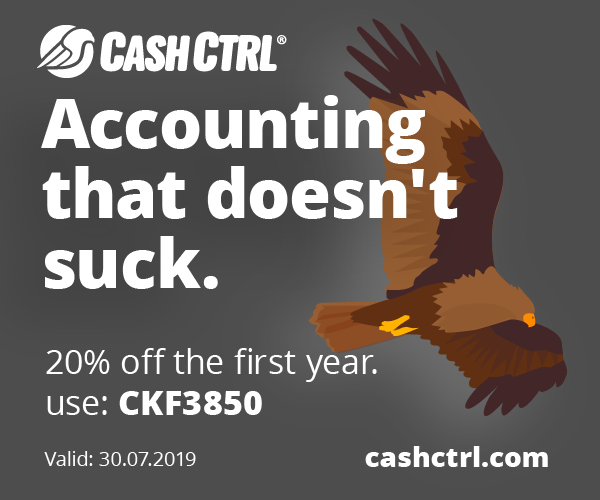 360kompany AG (Vienna, Austria) – kompany provides real-time, audit-proof, primary company data for KYC/AML/EDD and business verification purposes.